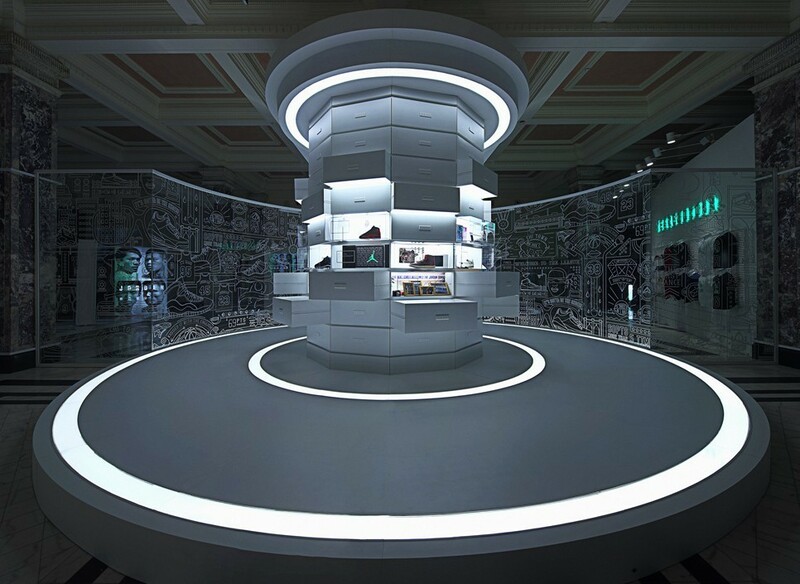 Enter the House of Flight. 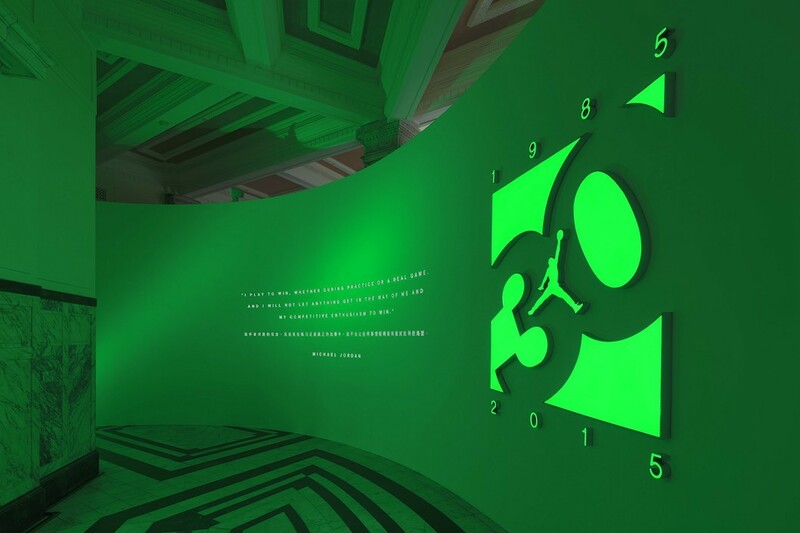 It's still 2015, which means that Jordan Brand isn't done celebrating its 30th anniversary just yet. 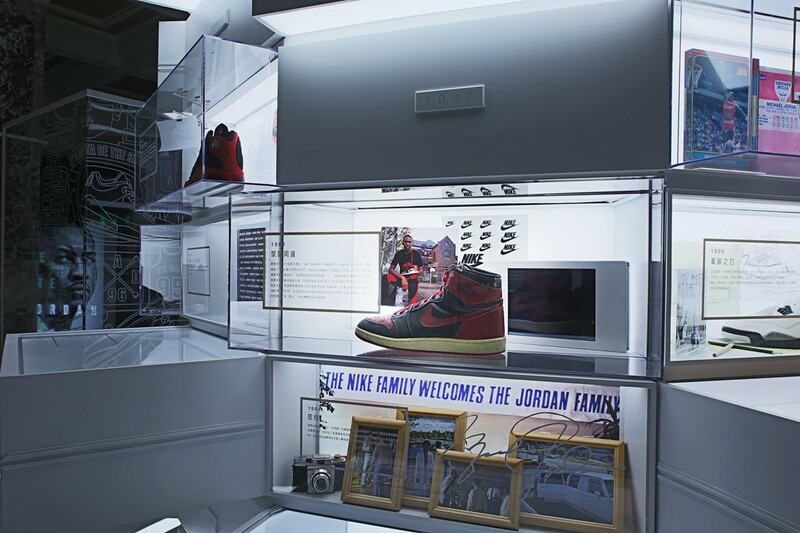 The latest space the brand has opened is the Jordan House of Flight in Shanghai, which features an array of interactive experiences, photography from the legendary Walter Iooss Jr., and historical pieces from the Air Jordan line. 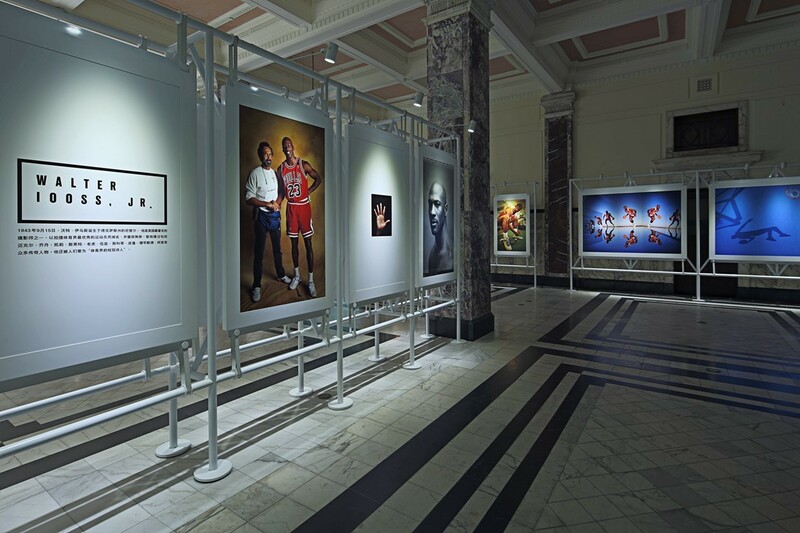 The space will also host community-oriented basketball programs for athletes young and old. 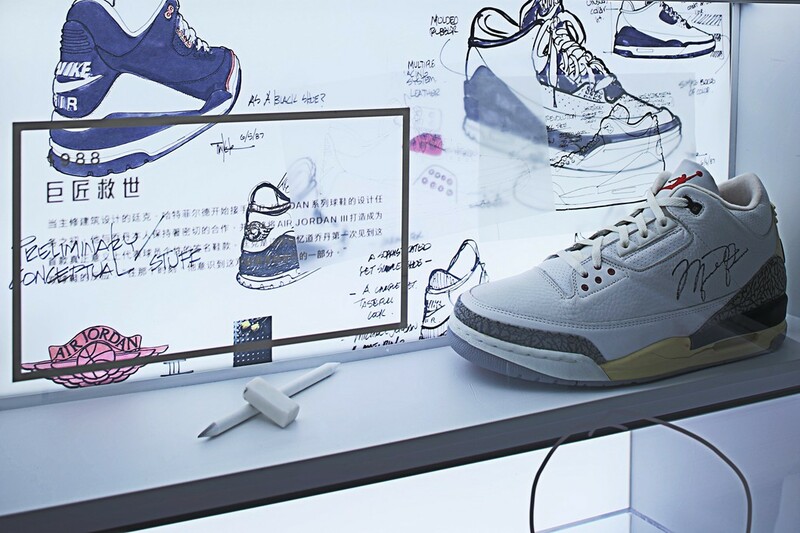 Chinese sneaker site Long7 even promises that Michael Jordan and Tinker Hatfield will make appearances at the space. 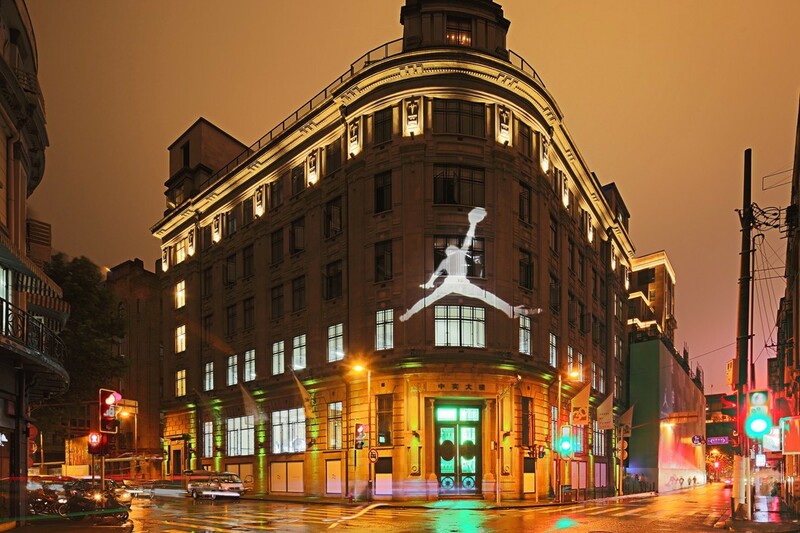 It's probably a bit of a trek for most readers, but anyone in China for the celebration can find more on the Jordan House of Flight here.